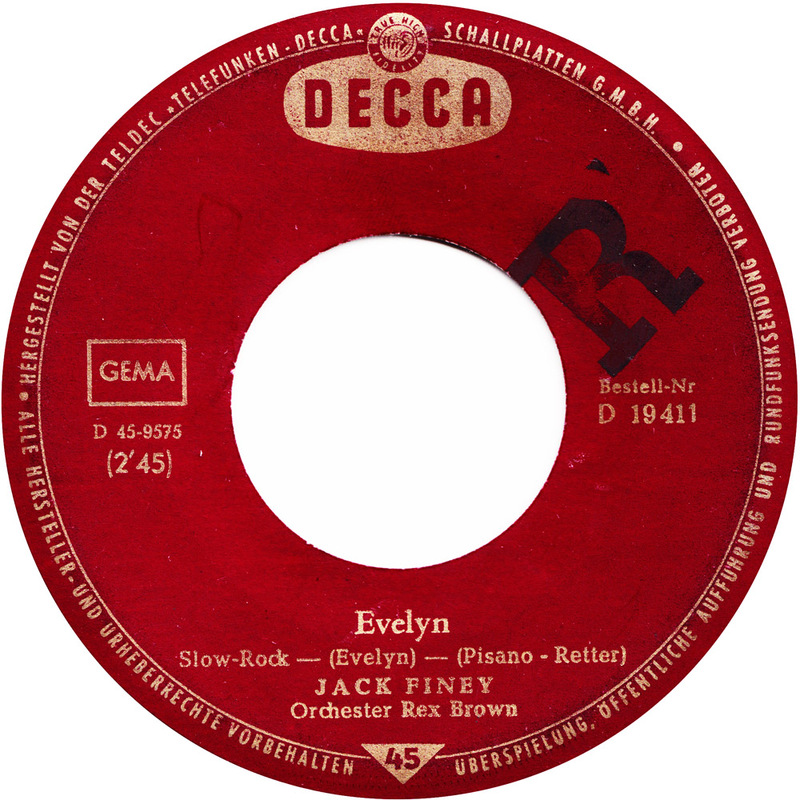 Jack Finey is a really great and underrated artist. Unfortunately, these two 45s are the only records of his, that I own. I´d sure like listen to some of his other sides, like Das ist fies Luise or Shake it Nelly Grey. I bet they´re great too! Apart from Schade um die Rosen, none of his songs have ever been re-issued, so they´re not available on Itunes, Amazon, Spotify, not even Youtube. 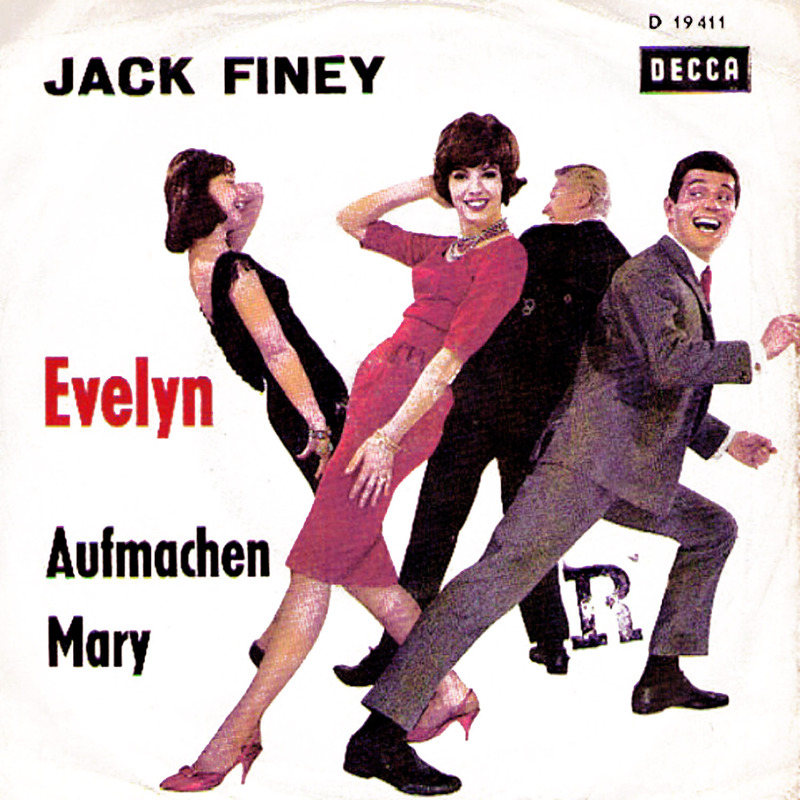 Please, can somebody help with some more Jack Finey? 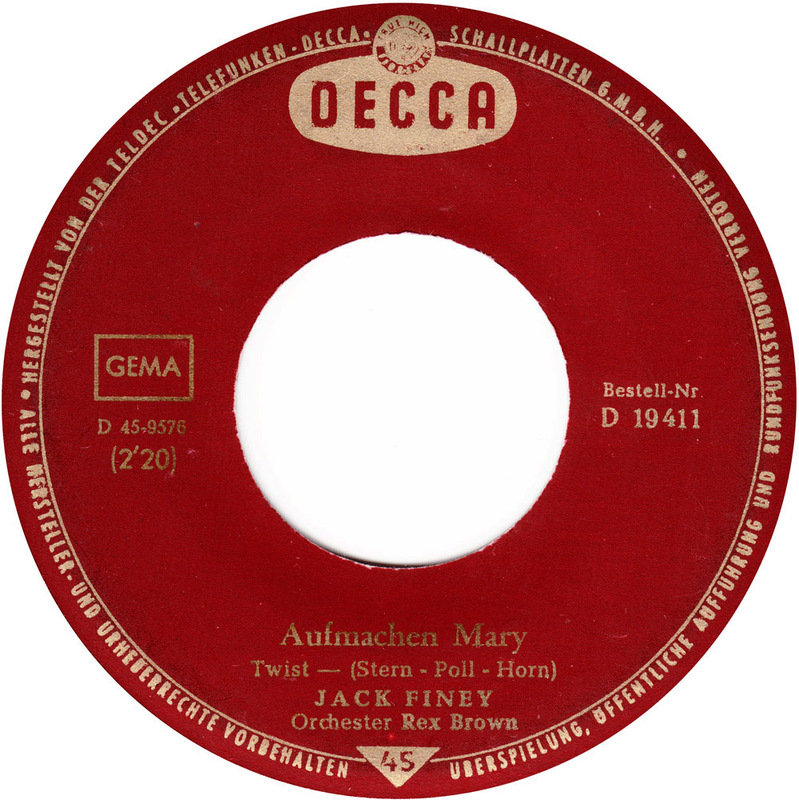 Aufmachen Mary is a great nutty Twist!